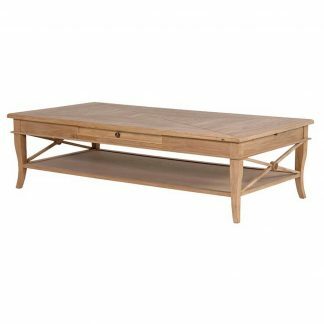 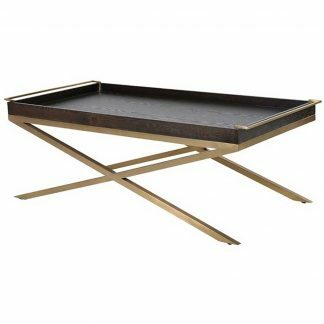 This beautifull made coffee table features a brassed edge frame. 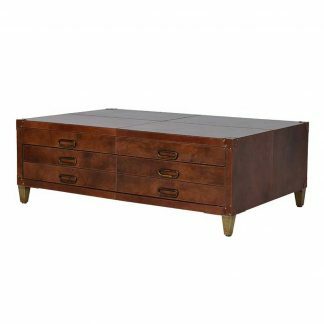 The body of this table is solid walnut which has a medium brown colour. 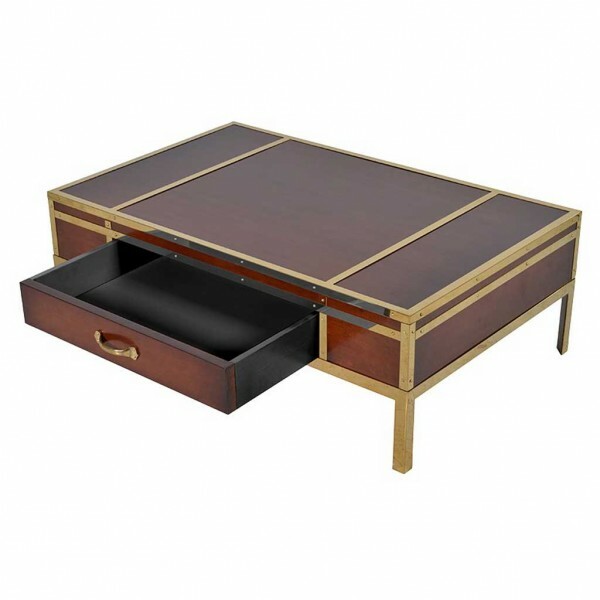 It has one draw with a brass matching handle. 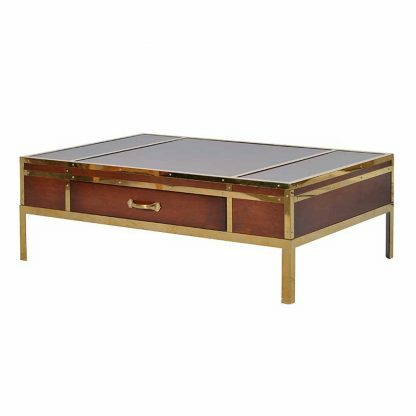 If you want style and elegance in your room then this is the table for you.